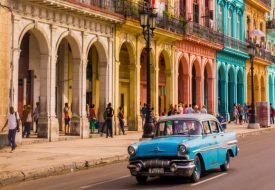 Not enough time or money to travel but yearning for a vacation? Why not send a plush toy on your behalf? 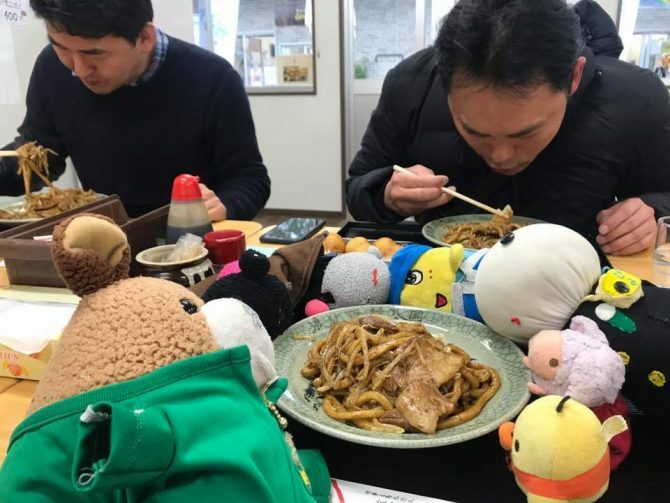 Japanese travel company Unagi Travel makes arrangements for plushies to go on full-fledged holidays (without their owners), and the itineraries include the whole package from sightseeing to meals. 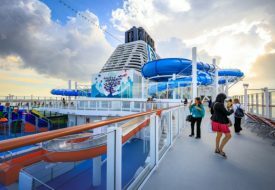 To begin the adventure, owners have to first place an online order with Unagi Travel and wait for an email confirmation. 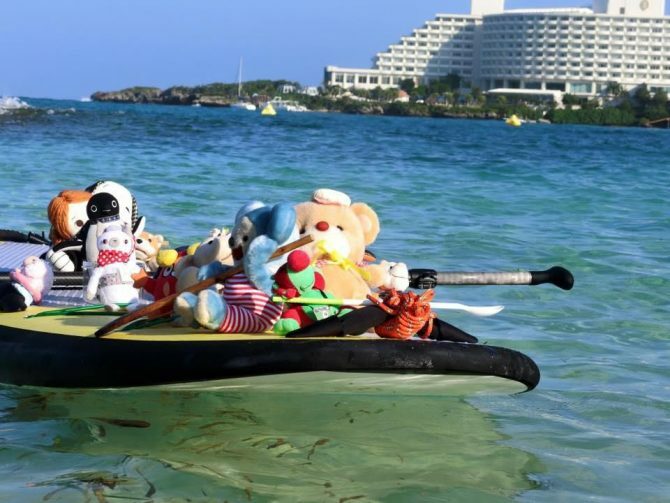 Once the details are confirmed, owners can send over their stuffed animals to the company for the adventure to begin. 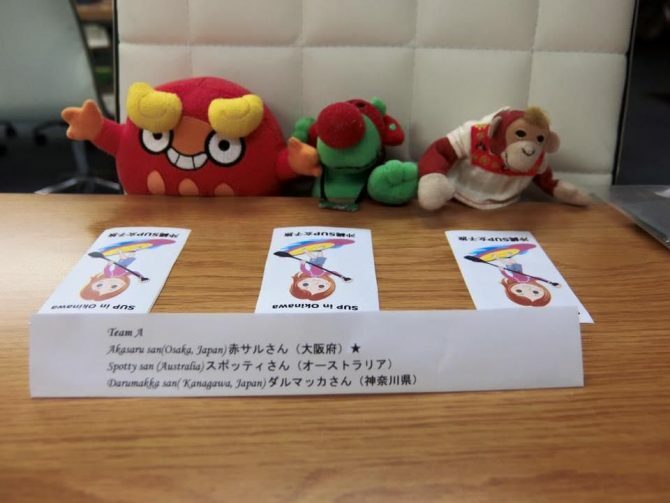 Unagi Travel, which is based in Tokyo, will then bring your stuffed toys on multiple day tours, including tours around the Japanese capital city, and sometimes in other countries like Korea as well. 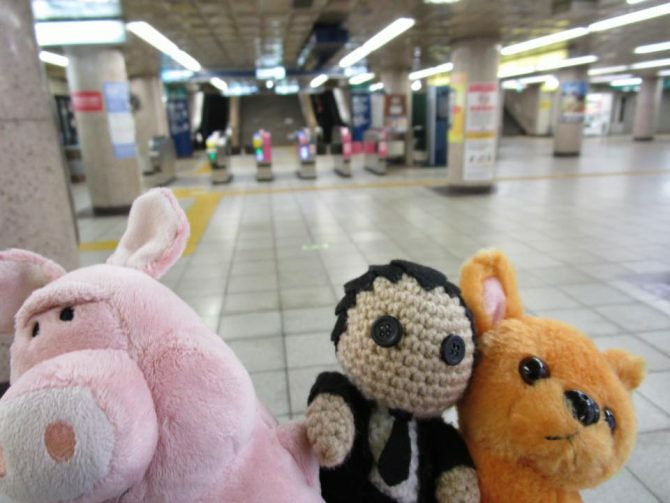 According to Unagi Travel’s website, the stuffed toys will take local transport on their travels, like the Tokyo Metro the public buses. Your plushies will also get to make friends with fellow plushies on their trip. After all, happiness is doubled when shared right? 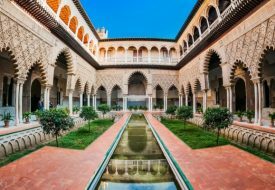 As with any travel agency who takes their work seriously, an orientation briefing is absolutely essential at the beginning of any tour. Here’s a group of plush travelers sitting down for their pre-tour orientation. 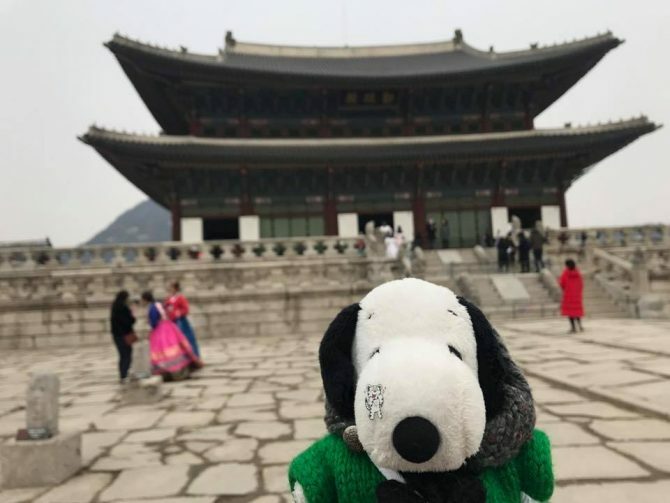 If you have separation anxiety from your beloved plushie, rest assured that Unagi Travel will post frequent photos and videos on Facebook and Twitter throughout the vacation. Prices vary depending on the itinerary and destinations, but standard tours of Tokyo and its surrounding start from around S$60. 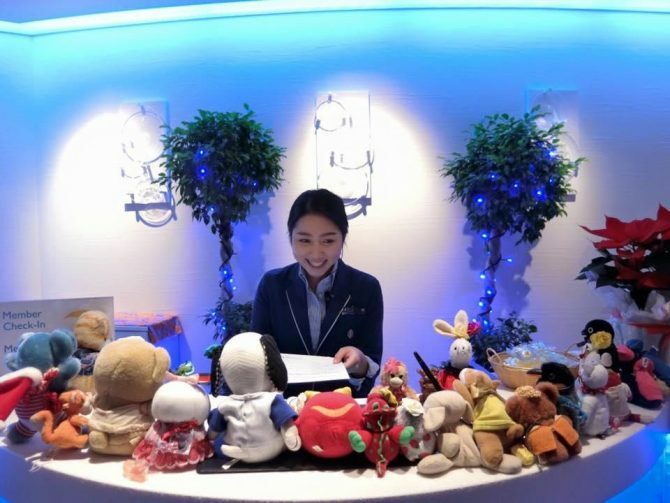 Since it opened for business in 2010, Unagi Travel has conducted more than 220 tours for plush toys. Each tour last for around two to three weeks before the stuffed toy is shipped back home to its owner.